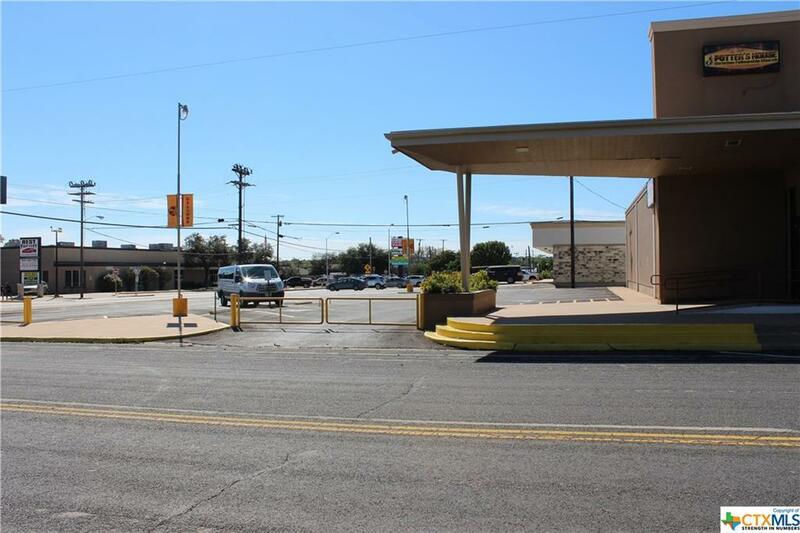 Large, well maintained church in downtown Killeen with frontage on three streets plus on-site parking as well as on-street. Installed Durolast roof in 2011. Sanctuary has seating for about 260 and has had up to about 400. 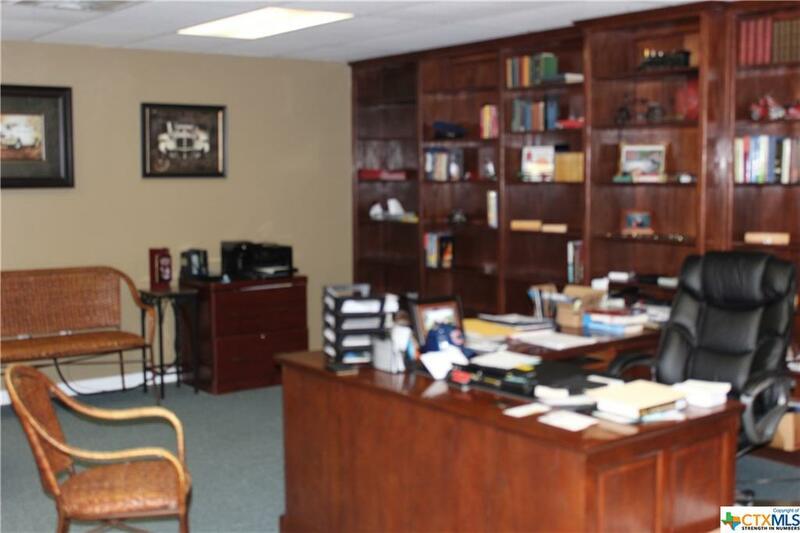 Facilities include recreaton room and prayer or youth room, plus kitchen, four restrooms, three nursery rooms, approx. five classrooms, two media rooms, and three offices. 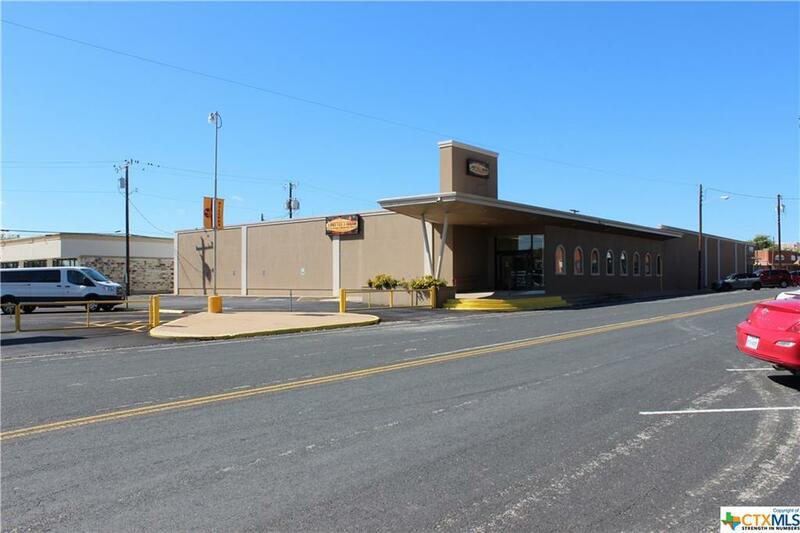 Sale to include sound system, two projectors, approximately 270 chairs, range, and refrigerator. 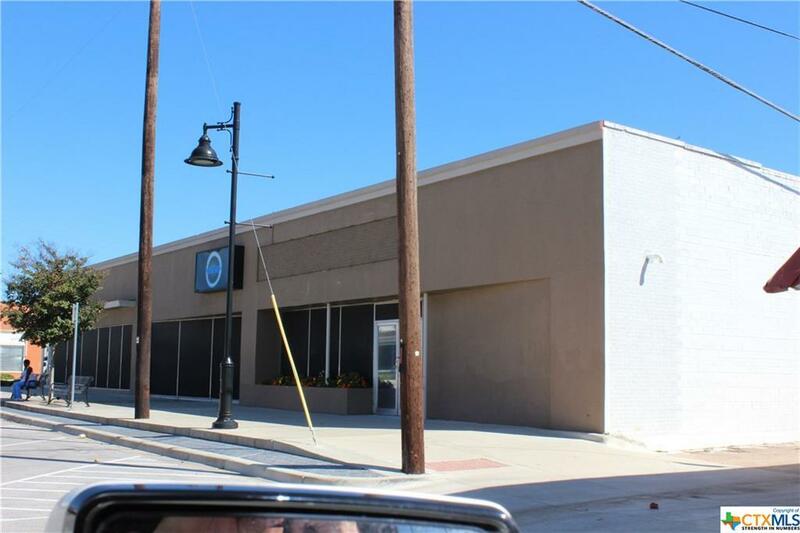 Property could be used as office or retail space as well as a church. Property has two water meters and one electric meter.